Top 5 beauty picks for 2016! Hello beauties, it’s difficult to pick only 5 beauty products as there are so many amazing things out there. I choose 5 products I have repurchased many times and that are almost essentials to me now, they are all incredible! If you have been reading my blog for a while you will know I tend to buy small tester bottles of products instead of full size as they are are just so easy to travel with and take in my bag. 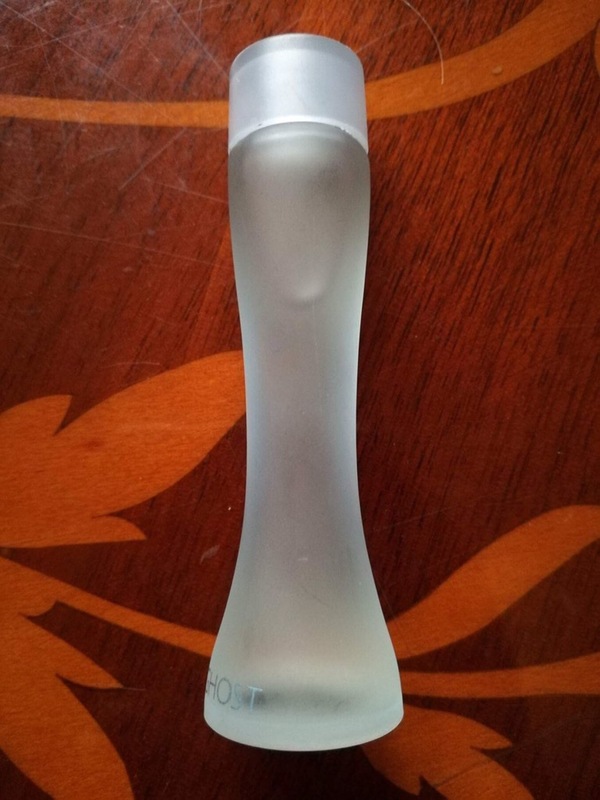 I’m terrible at decribing smells however the boots websites decribe this scent as ‘a timeless, sophisticated, romantic perfume that embodies the purity and individuality of the Ghost women, With notes of mellow florals and warm woods this soft, powdery, floral fragrance reflects an aura of subtle sensuality and feminity’. Basically I love this perfume, really intense scents can make me feel really sick but this one is perfect for me. 3. 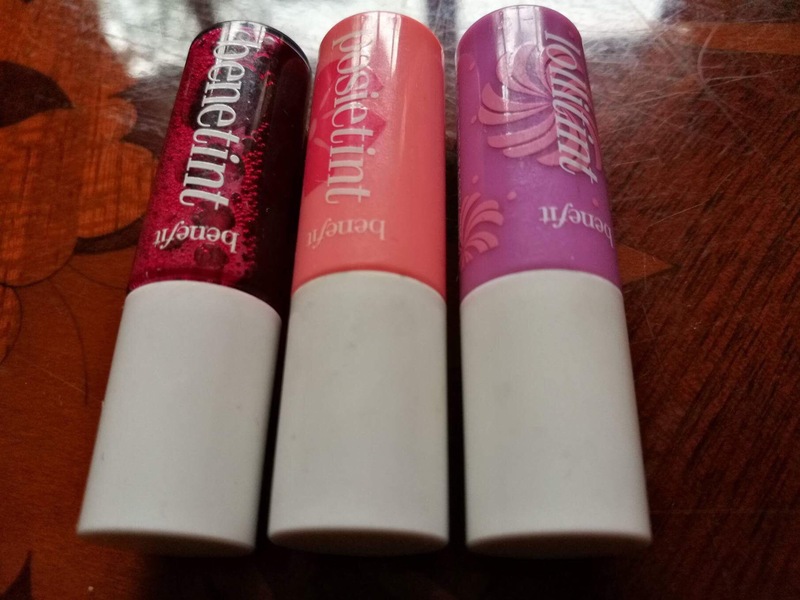 Benifit lip and cheek tints. My favourite thing about these is that they really do last weather it’s night or day time they really do stick. 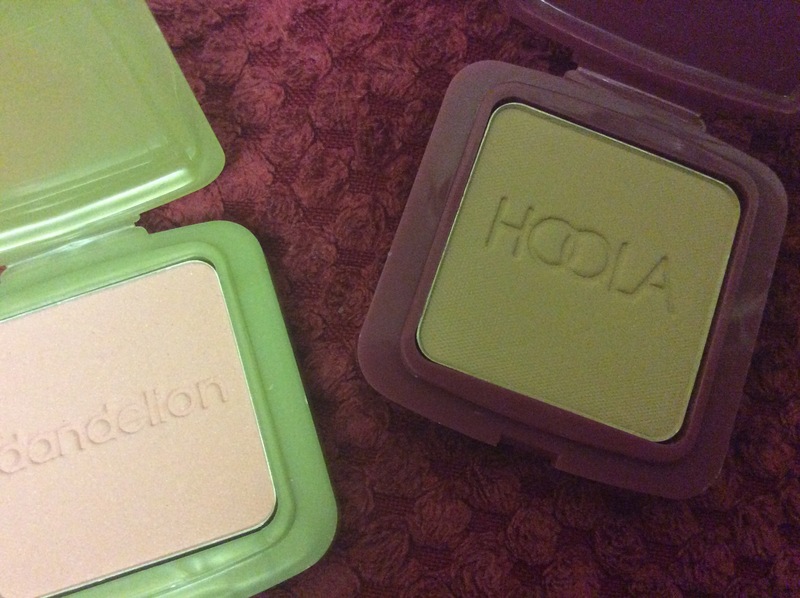 Smudge proof, lightweight and each of them have a unique colour. 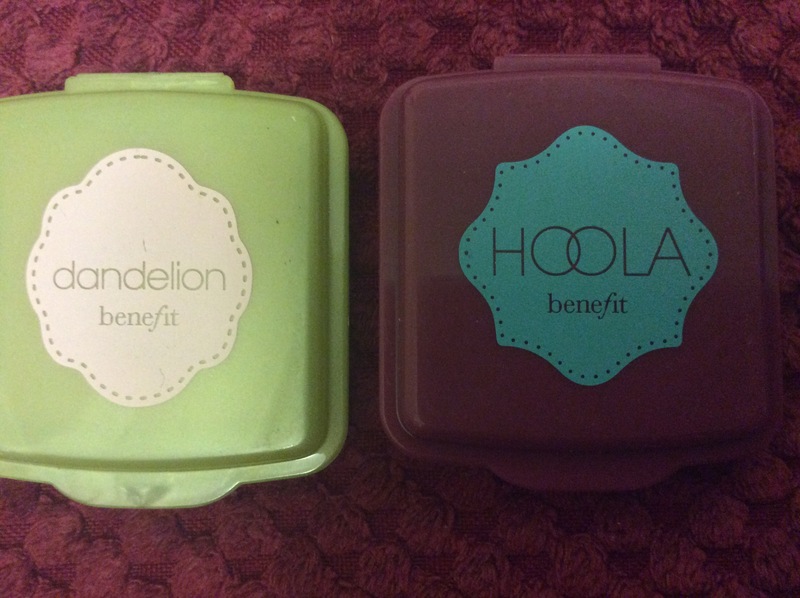 I don’t use these on my cheeks I just prefer these tints on the lips. 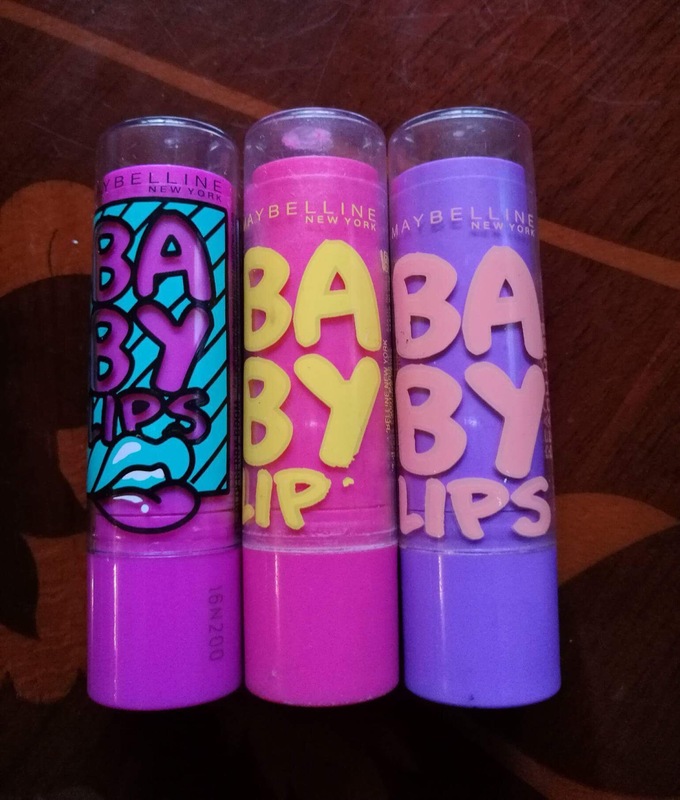 I also tend to apply a clear lip balm though out the day, I apply this over these lip tints throughout the day and the colour doesn’t go anywhere, therefore no dry lips-which is the best! I think his is the best smelling shampoo and conditioner ever! Before using this shampoo my hair was in awful condition after every wash, all the ends would split off when brushing my hair. 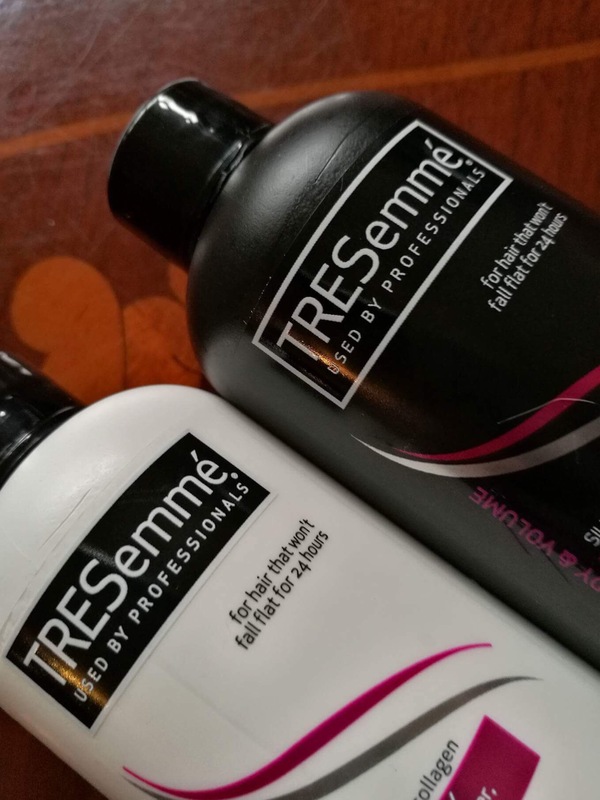 TRESemmé has done wonders for my hair by strengthing it, plus it’s less of a frizzy mess and more silky and shiny than ever. It does look expensive to the eye but it’s worth the money as a little goes a long way. A lot of shampoos make my scalp really itchy therefore causing dandruff, it really is amazing to have such a amazing shampoo that doesn’t cause this. What I have to say first about this is if it is used incorrectly it can make your vision funny for a few seconds but that isn’t ment to happen I just didn’t use it right first time because I’m clumsy! 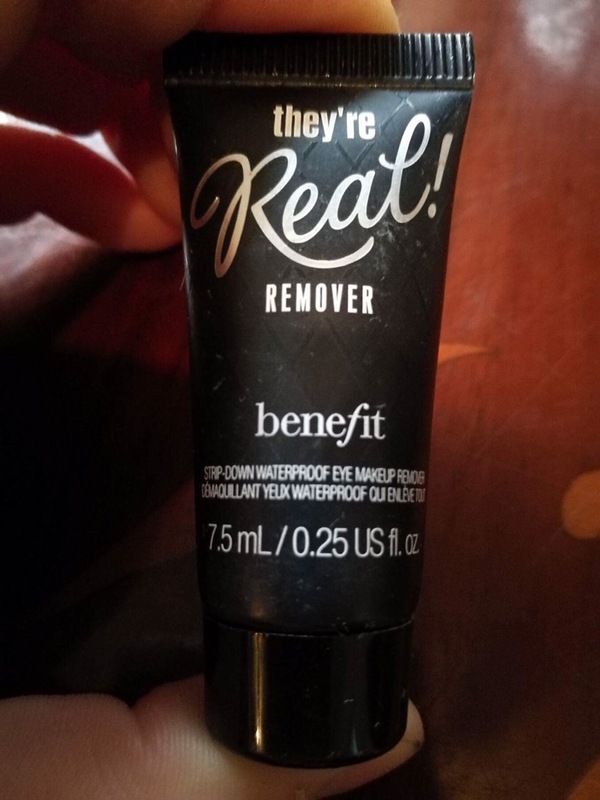 This eye make up remover makes it so much easier to remove my eyemakeup. I have to be completely honest it’s the only eye make up remover I have ever used however there was no faults so I didn’t steer away to try new products, I trust this so why change it. It moisturises my lashes as well as gently removing all the makeup on the eye including waterproof mascara, what’s not to love! 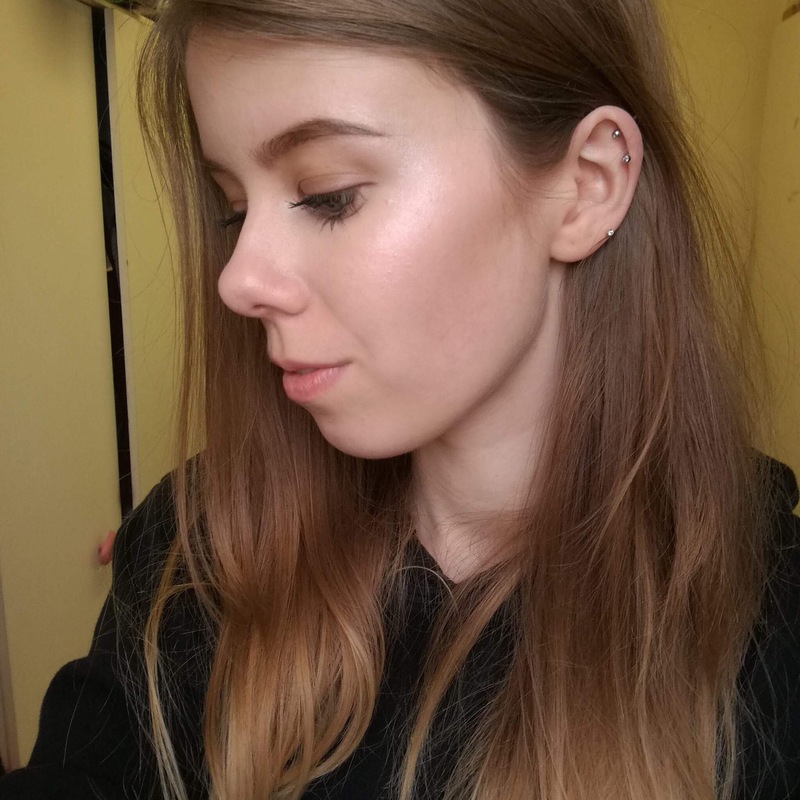 Hiya beauties, today I will be reviewing the Benifit High Beam Highlighter. A little goes a long way with this product these little bottles tend to last me a good 4/5 months, I don’t usually go for liquid highlighters as I find the products do drag my make up off a bit but I find dotting and dabbing them into the skin instead of rubbing helps to reduce that. 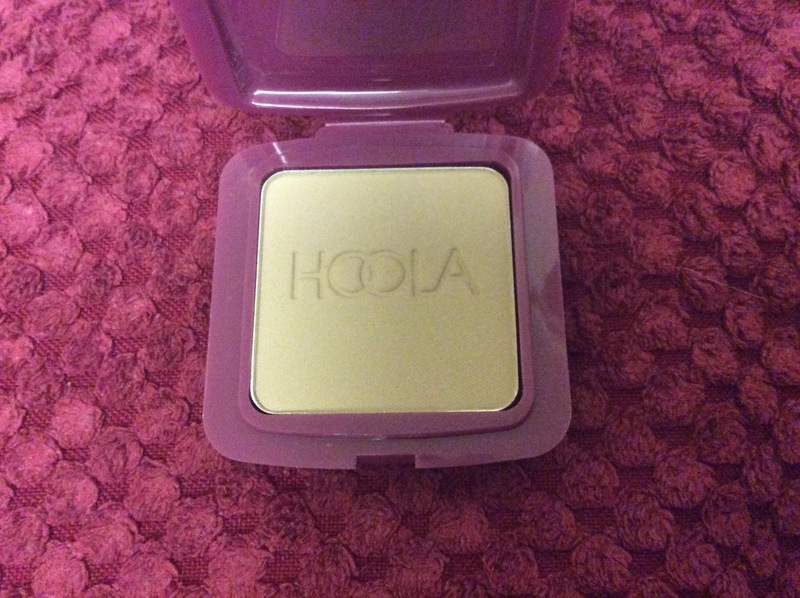 I adore the colour of this highlighter it’s a subtle satin pink, I prefer this over a more gold or silver colour as I feel it suits my skin tone better. 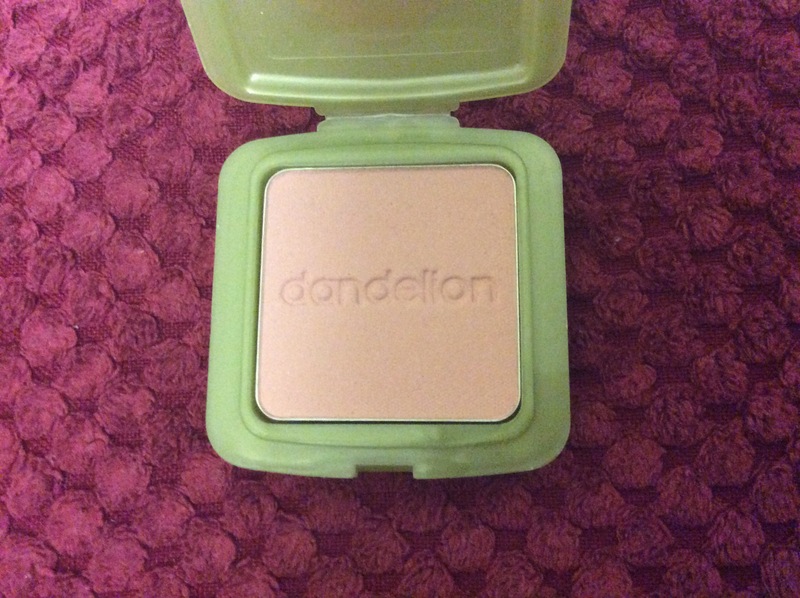 I love this highlighter for a everyday look, I think I prefer somthing with more sparkle for night wear however for day wear this is perfect as you are left with a natural plus dewy glow. 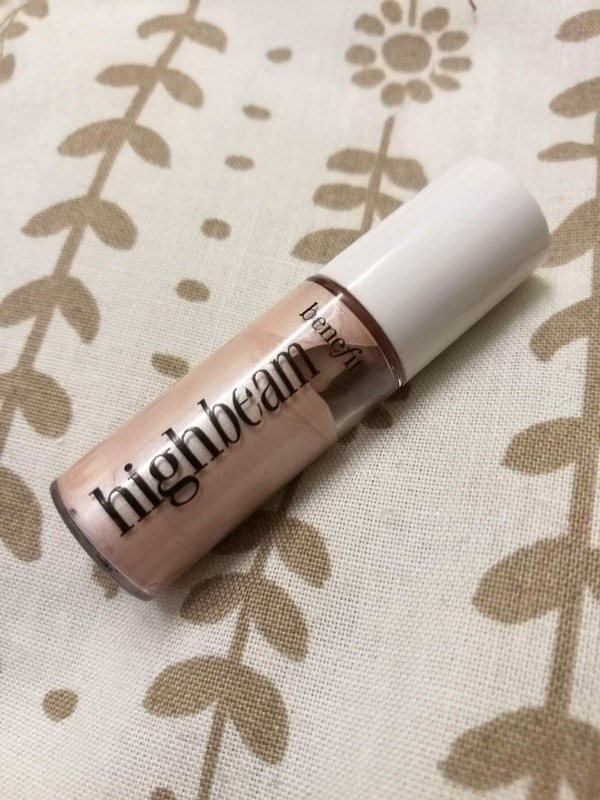 To me personally this is my must have highlighter, just in love with high beam!